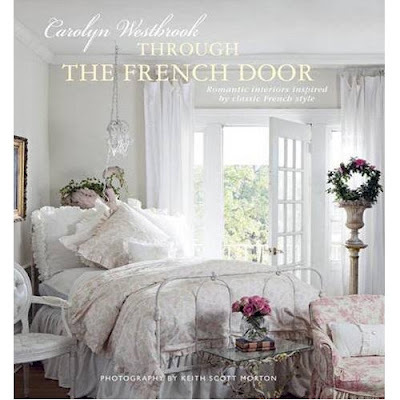 Carolyn Westbrook's first branded book, The Carolyn Westbrook Home, was published by Sterling. 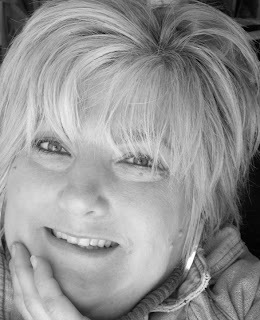 She was also a featured designer in the bestselling Where Women Create book and her products have been featured in many home decor magazines, such as Country Living, Mary Englebreit Home Companion, Better Homes and Gardens, and Somerset Life. Carolyn was recently featured in the book released by Romantic Homes magazine, entitled Vintage Vavoom. 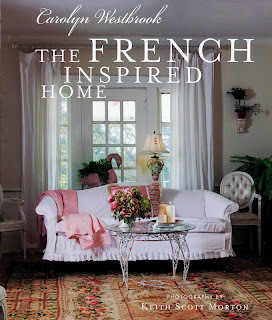 Designer and decorator Carolyn Westbrook's love affair with all that is French inspired began long before she ever traveled to France. 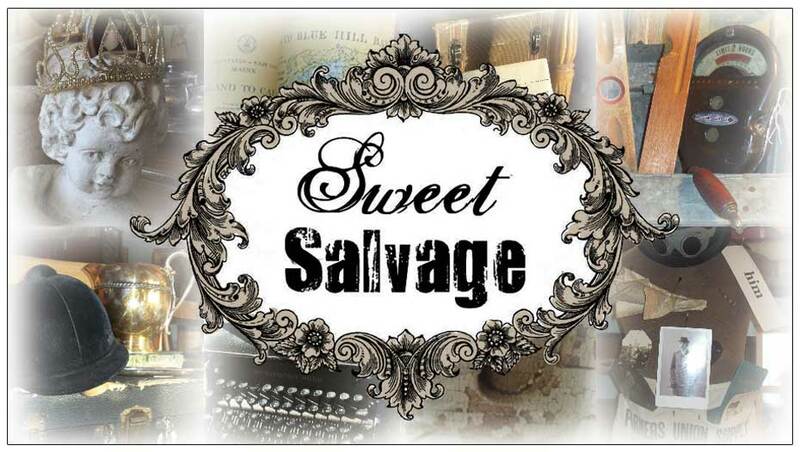 Growing up in the US, her Southern heritage was infused by French influences - from the chic elegance of New Orleans to the romance of southern plantation houses. Subsequent travels to France filled her with a passion that has influenced her designs and interiors ever since - "The French Inspired" has become her own signature style. How wonderful to have Carolyn as a Special Guest and signing her new Book!